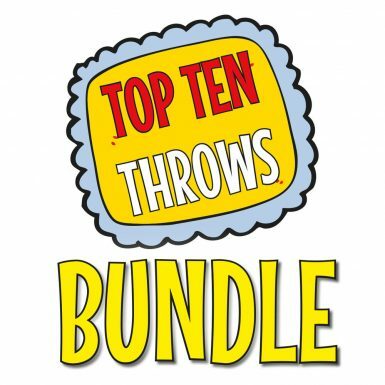 The Top Ten Throws Bundle pack consists of thirty high resolution files ready for you to download, print and use. 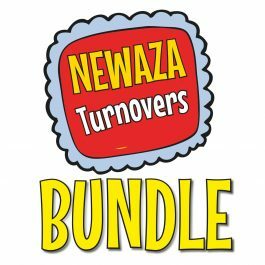 Easy to use, you will get print-ready templates. Download the pack today – and you could be using the resources to help you teach tonight! Download the Top Ten Throws bundle and get resources to teach these ten throws: Ippon Seoi-Nage, Morote Seoi-nage, Kouchi-Gari, Ouchi-Gari, Uchi-Mata, Tai-Otoshi, Sumi-Gaeshi, Harai-Goshi and De-Ashi Barai. 10 Technique Posters: Your pack will include ten different technique posters. 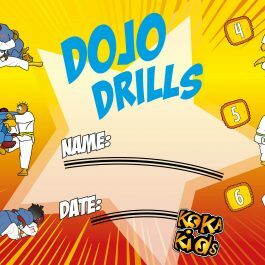 The poster shows the technique and it’s name; put them up in your dojo – they are a great way to remind your judoka what you are teaching. 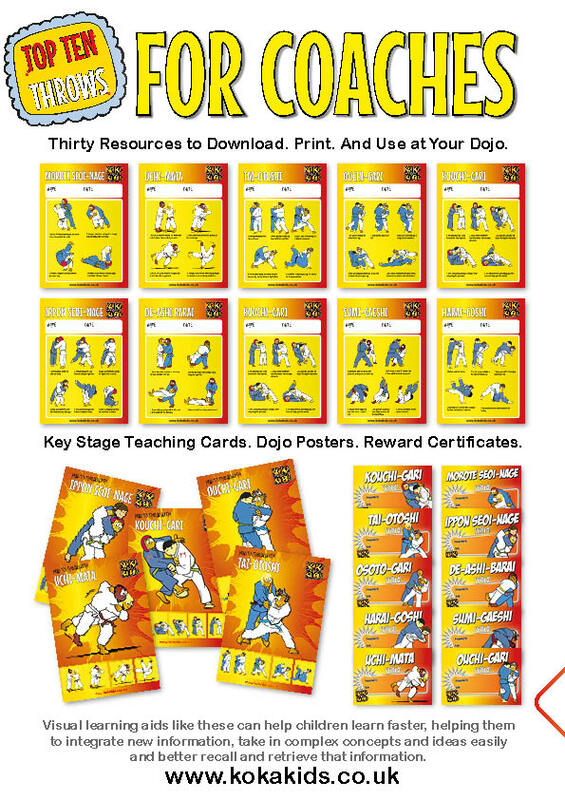 10 Key Stage Teaching Cards: Each of the ten techniques has it’s own key stage teaching card. On that card there are four to six illustrations that show each stage of the throw. 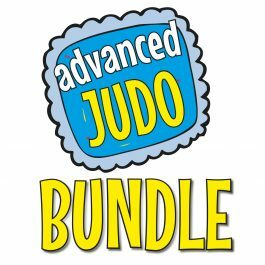 Why not print these out and give them to your judoka to take home with them? 10 Reward Certificates: Also, in your pack you will get ten reward certificates. 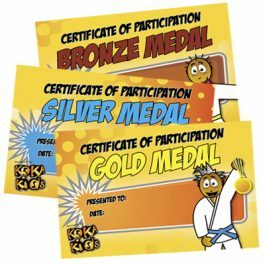 Give these out once you feel your judoka has learnt the throw. Not only do they act as a signpost to the judoka to let them know they have achieved, they are also a great confidence booster and motivator.